Discover the freedom of open roads with Lonely Planet Amalfi Coast Road Trips, your passport to uniquely encountering the Amalfi Coast by car. 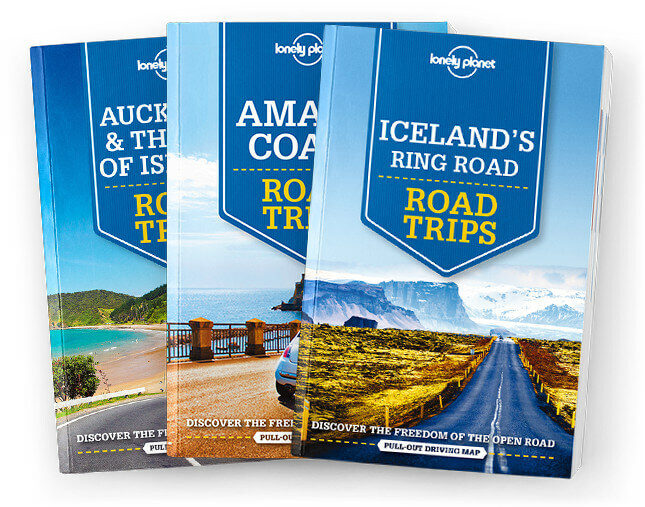 Featuring four amazing road trips, plus up‐to‐date advice on the destinations you’ll visit along the way, you can explore the fabulously picturesque coastline, all with your trusted travel companion. Get to the Italy, rent a car, and hit the road along Amalfi’s stunning coast!